Home / Deals / Online Deals / Amazon Deals / Infantino Squeeze Station ONLY $15.98 (reg. $24.99) at Amazon! Infantino Squeeze Station ONLY $15.98 (reg. $24.99) at Amazon! Do you have a little one that love those squeeze pouches?! Mine loved those pouches but they always got pricey. Here is the perfect solution to that and you know exactly what is going into them. Right now at Amazon you can score this highly rated Infantino Squeeze Station for ONLY $15.98 (reg. $24.99)! 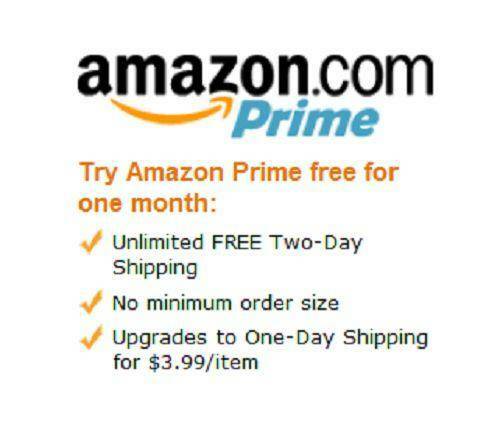 Plus Amazon Prime Members get FREE 2-Day Shipping on orders of $49 or more! This Station is rated #1 Best seller in Baby Mills Category and allows you to make your own homemade puree of fruits and veggie pouches! It includes 1 squeeze station, 3 tubes, 1 press and 10 squeeze pouches. It has a non skid base, and soft rubber press that allows for easy grip. Each pouch holds up to 4 ounces of your homemade puree. Drill Activity Center w/ Insight Design ONLY $23 (reg. $40) at Amazon! Buy One, Get One FREE Chipotle Burritos, Tacos & More for Soccer Kids!